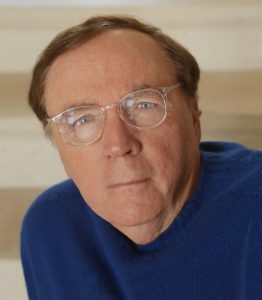 Best-selling novelist James Patterson believes one way to champion books and reading for children is by supporting our future teachers. 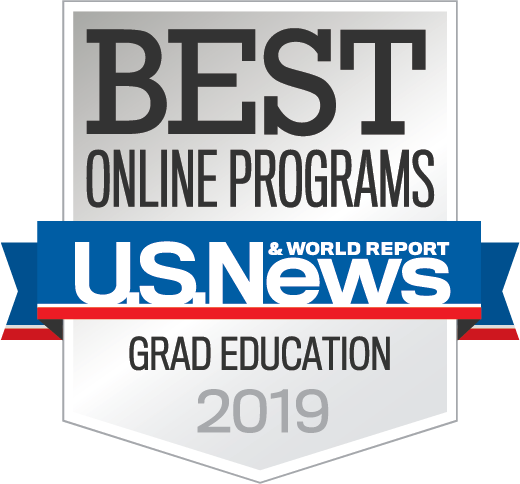 That explains why his family foundation has made annual gifts over the past four years, totaling $432,000, to the UF College of Education to create the James Patterson Teacher Education Scholarships, benefiting 16 students in elementary education. The scholarships provide yearly financial support during the students’ five-year master’s studies and internship. Each scholarship recipient shares a passion for cultivating a love for reading in their future students. 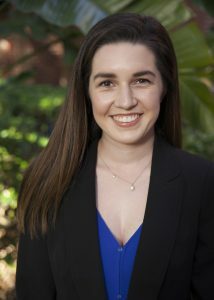 Not surprisingly, Patterson, a Florida resident largely known for his Alex Cross crime-mystery-thriller novel series, asks that each new Patterson Scholar do some writing of their own–submitting a written essay after their first academic year describing how they plan to apply what they’ve learned in their future classrooms. 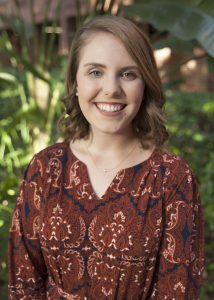 Read more about each of the James Patterson Scholars below. 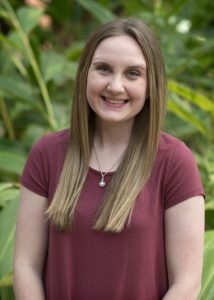 Michelle was inspired to major in elementary education because she wants to teach children all over the world about the importance of learning and reading. One day, she hopes to own a daycare center or preschool. 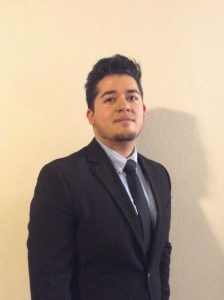 Angel is an education major because he wishes to help children succeed to their maximum potential and inspire them to develop a love for reading. He is also a member of the Kappa Delta Pi International Honor Society. 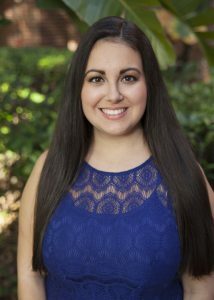 Ashley sees herself teaching first graders after graduation, and subsequently pursuing a career in education administration as a principal. In her opinion, reading is a fundamental aspect of society because it helps people grow and develop. 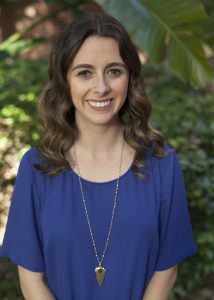 After she earns her degree, Shannan aspires to teach reading to second or third graders. As a full-time student with a full-time waitressing job, Shannan still finds time to teach local kindergartners how to read. She believes reading is an essential part of our world, not only for students, but for everyone. 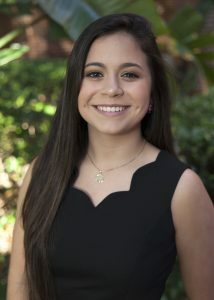 Madelyn is a junior pursuing her passion to become a teacher. She is very excited for her future as a possibly second grade teacher. 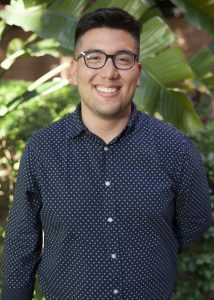 After Gabriel earns his degree in elementary education, he plans to pursue a doctorate at UF and become a college professor. One of his favorite parts of teaching can be explained in two words: student empowerment. Gabriel believes reading lends itself to student empowerment because it opens doors to alternate realities. Carli is passionate about teaching elementary school children how to read. After all, it was in elementary school where she first read The Wonderful Wizard of Oz and fell in love with reading herself. Paige recently decided on a major in elementary education. 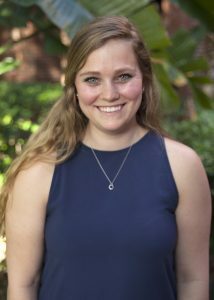 She views the Patterson scholarship as a sign that this is the path she is meant to take in life and plans to teach first grade. 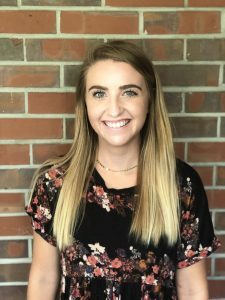 When Emily becomes an elementary teacher after college, she hopes to help her students understand how something as simple as learning to read gives them the chance to change the world. She hopes students will remember her as someone who made an impact on their lives. 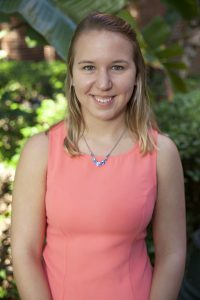 Julia first became interested in pursuing education while enrolled in a developmental psychology class in which she learned the importance of elementary teachers to a child’s development. She hopes to make a difference among children and inspire them to develop into their best selves. Madison can’t wait to become an elementary school teacher. She favors inspirational novels and hopes she can share these with students all around the world. Monique has her sights set on teaching elementary school and eventually middle and high school, too. She considers helping students in all aspects of their lives an important part of teaching. 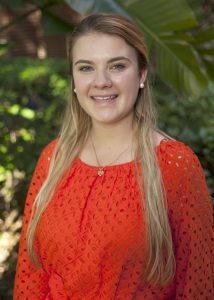 Julia is in her second year at UF, and she is determined to become an elementary school teacher. 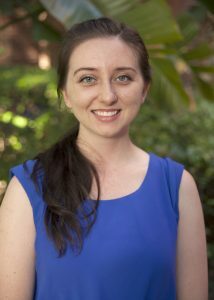 With support from the Patterson scholarship, she is able to devote additional time toward volunteering at schools. 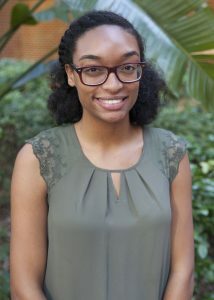 Morgan is an education major because she has a passion for nurturing young minds to develop a unique sense of creativity. 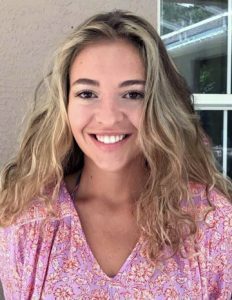 After graduation, she would like to apply everything she has learned in her ProTeach program to create a classroom environment where students are encouraged to tell their own stories. Audrey just started the five-year Unified Elementary ProTeach program, putting her on track to receive a master’s in elementary education. 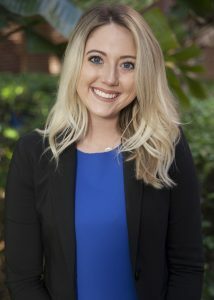 She plans to teach second or third grade and aspires to be a positive role model for young children, providing them with a strong foundation of both academic and social skills. Taylor always knew she wanted to be a teacher and plans to start her career teaching kindergarten. She aims to share her passion for learning with students and make them excited to participate in class every day. Aida hopes to combine her two passions in life, music and teaching, as an elementary educator. She enjoys nothing more than the look on childrens’ faces when they understand concepts for the first time. 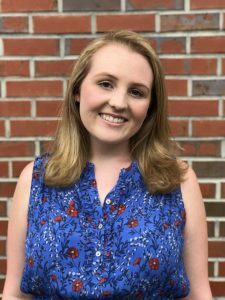 Madeline, a Gainesville native, hopes to begin her career as an elementary educator and then transition into educational leadership and administration. She remembers her favorite teachers, who sacrificed everything to make each student feel important. Grant is a third year who already has a lot of experience under his belt. 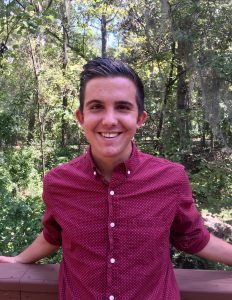 He volunteers as a leader for his church youth group and is part of a planning team for a children’s summer camp in Juneau, Alaska. 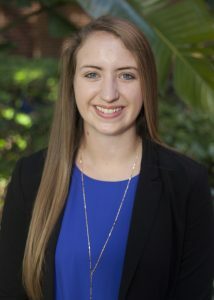 To learn more about scholarships or the James Patterson Award, visit the UF College of Education Scholarship page or contact a Student Affairs Advisor.